OTOMIX brings its heritage of mat sports experience in Martial Arts to the world of Wrestling, MMA, Grappling with the introduction of the MMA Stingray Escape shoe. These ultra light shoes provide superior support and stability with unlimited range of motion. The MMA Stingray Escape is feather light with ultimate traction for competition. Ideal for all grappling sports, JuJitsu, Boxing and Mixed Martial Arts. Il modello OTOMIX Ninja Warrior Bodybuilding Combat Shoe è in comodo scamosciato di pelle. OTOMIX è importata in esclusiva in Italia da Olympian's Sport Srl Figline Valdarno Firenze. 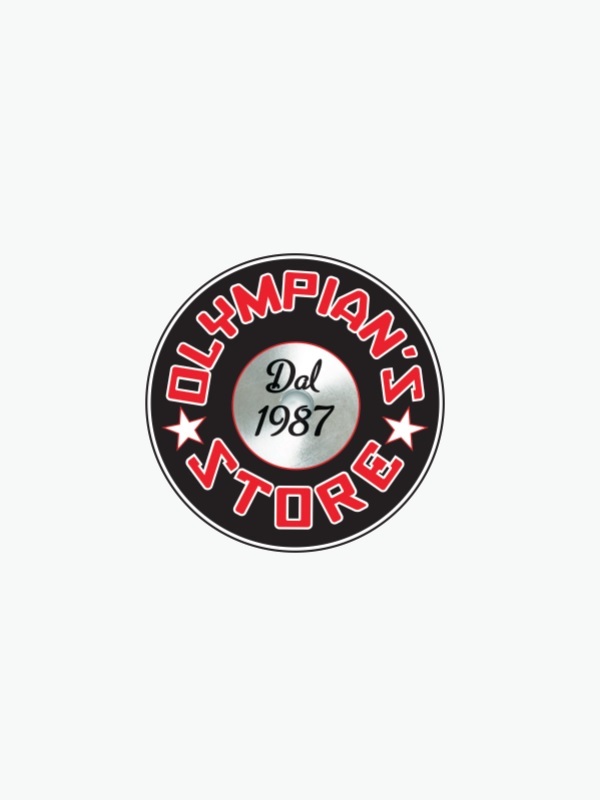 Tutte le calzature OTOMIX distribuite da OLYMPIAN'S SRL sono contrassegnate, quindi in caso di cambio o resa SOLO le calzature OTOMIX ORIGINALI IMPORTATE DA OLYMPIAN'S SRL saranno prese in considerazione. OTOMIX è un Marchio Registrato da OTOMIX USA e da OLYMPIAN'S SRL Italy. Otomix has been manufacturing shoes since 1988. Performance workout shoes for specialized extreme sports. All designs are original and authentic. Specialized shoes for weightlifting, MMA, Bodybuilding, boxing, wrestling, grappling, Taekwondo, Tae-bo, Karate, cross training, Yoga, fitness, walking and much more. The Stingray Escape shown left is our best selling MMA Shoe worn by Champions Worldwide. NB. Per le calzature indicare sempre un numero superiore a quello calzato abitualmente.